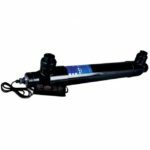 Emporer SMART UV Lite UV sterilizers are designed for pond keepers who appreciate quality and performance but are restricted with space. The SMART UV Lite features a space saving 2″ dia-meter body constructed of UV resistant plastic with a lifetime warranty. All models are watertight, corrosion resistant, and designed for safe operation in outdoor environments. 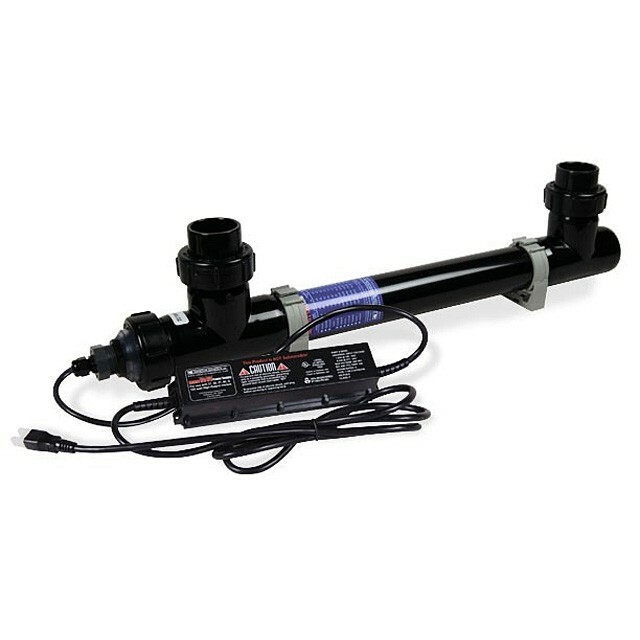 The Emperor Aquatics SMART UV Lite is available in four sizes with three different port styles. The UV performance and specifications chart below will help you determine which Ultraviolet Sterilizer is best for your pond or water garden. 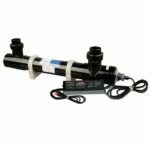 The crucial specifications for choosing the right size UV Lite are Pond Size and Water Flow Rate.